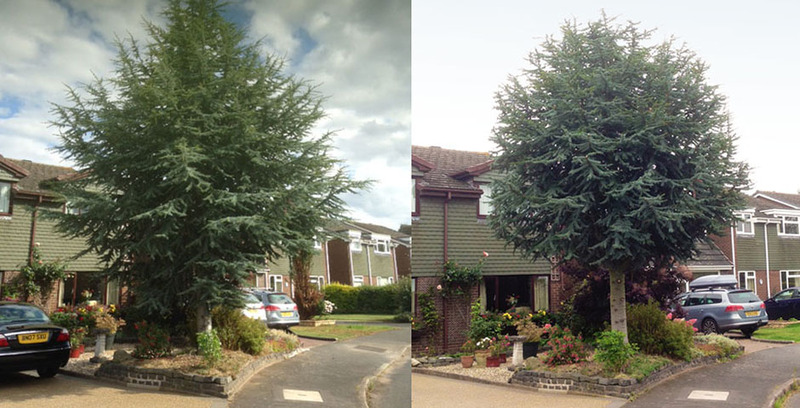 access2trees offers a large range of services, to cater for many different client requirements. 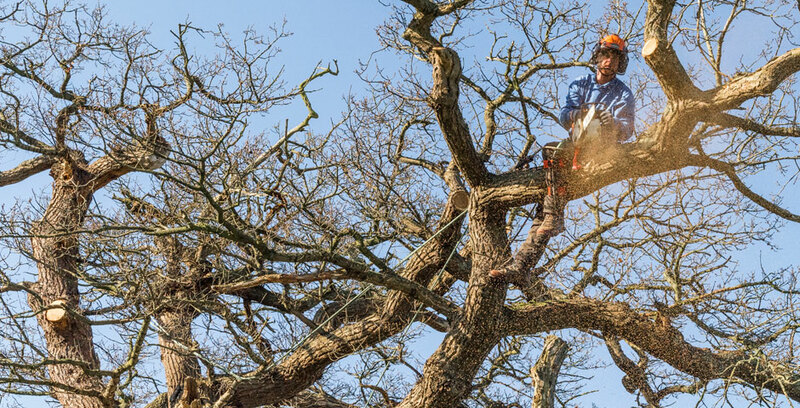 All our tree surgery work is carried out in accordance with BS 3998:2010, and is always undertaken in a safe and efficient manner, and always to a high standard. 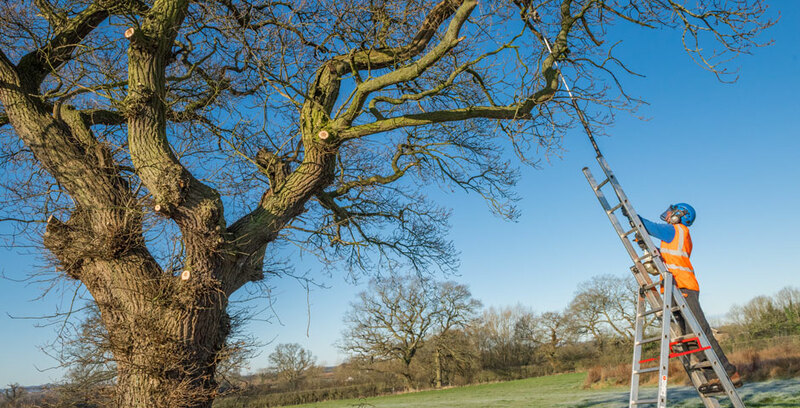 We ensure that any hazards which may be associated with works are identified in advance of undertaking work by carrying out a site-specific risk assessment, and that risks are eliminated through the implementation of safe procedures. All tools and equipment used by our operatives are regularly serviced, and inspected to ensure safe working and that they are fit for purpose. 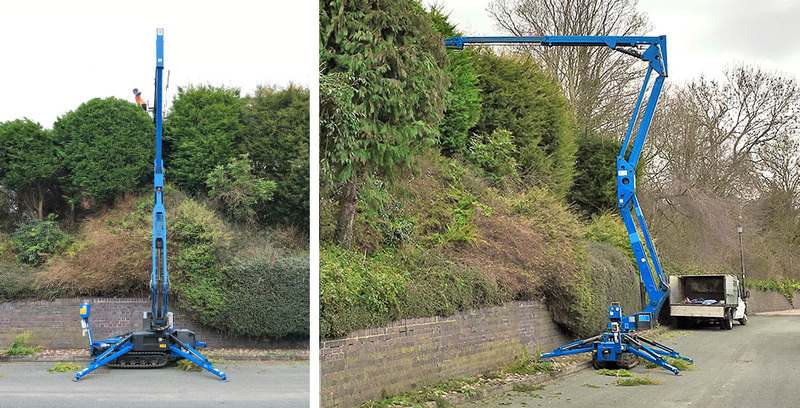 We aim for the highest customer satisfaction, therefore from the moment we are commissioned to undertake work, to the moment we complete the work on site, it is important to us that the client is happy every aspect of the work carried out. 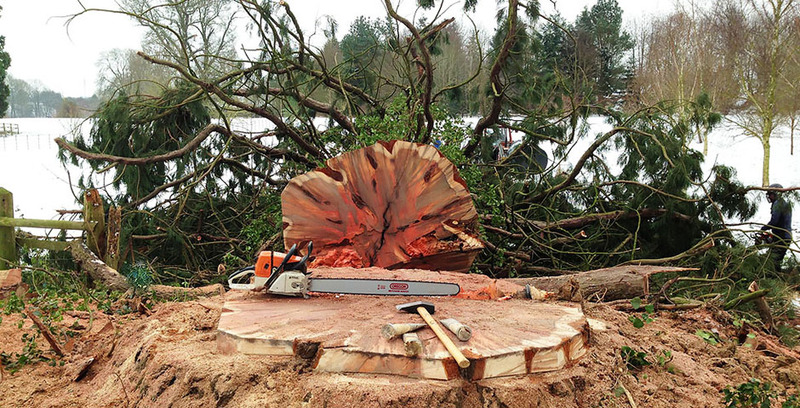 We pride ourselves that the work we do is carried out to the highest standard, from the tree surgery work itself, right through to the removal and disposal of brash. 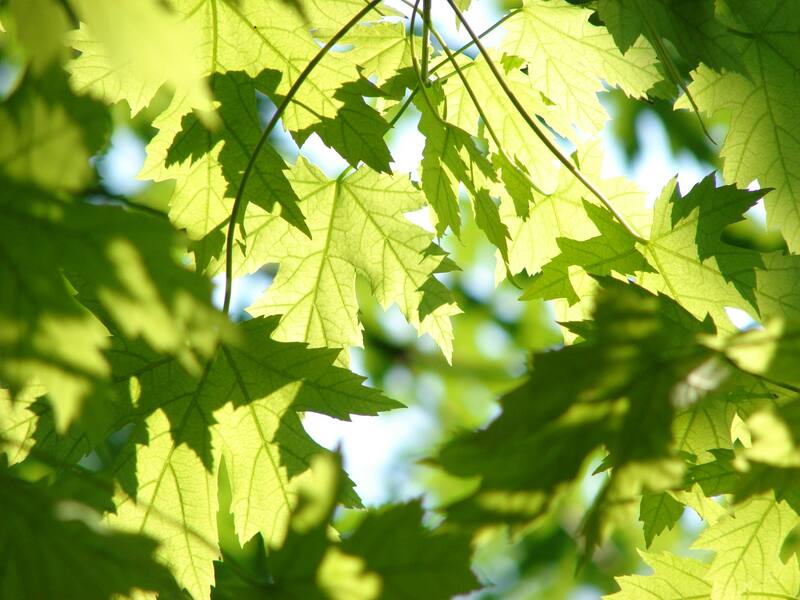 Due care and consideration is taken with regard to work in relation to trees which may be subject to protective legislation, such as Tree Preservation Orders (TPO’s), or trees within Conservation Areas. 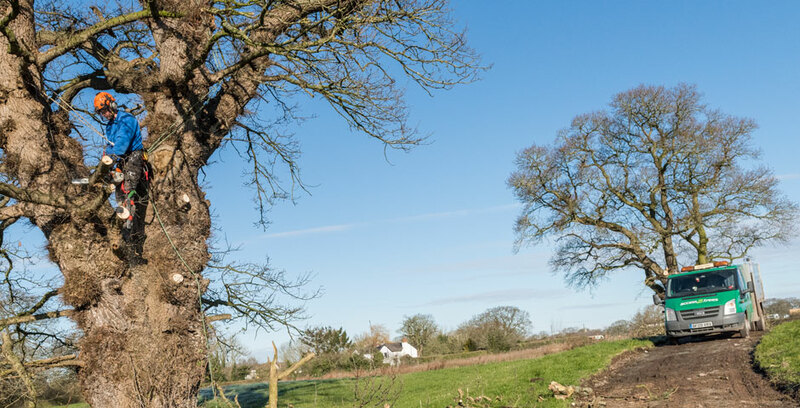 TPO’s prevent the cutting down, topping, lopping, uprooting, wilful damage or wilful destruction of trees, other than with the consent of the Local Planning Authority. 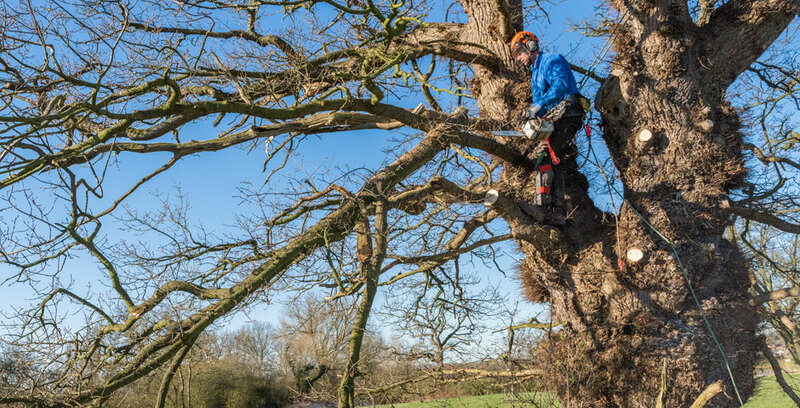 In Conservation Areas, all trees with a diameter greater than 75mm, measured at a height of 1.5m, are protected, and notification is required from the Local Planning Authority before work can be carried out. In both cases substantial penalties can be incurred for contravention of legal protection. 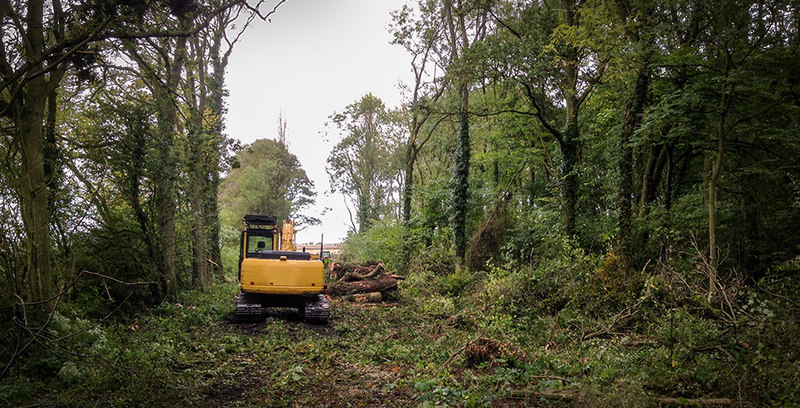 Even when no specific legal protection exists, it might be necessary to obtain a felling licence or consent under the Hedgerow Regulations 1997. 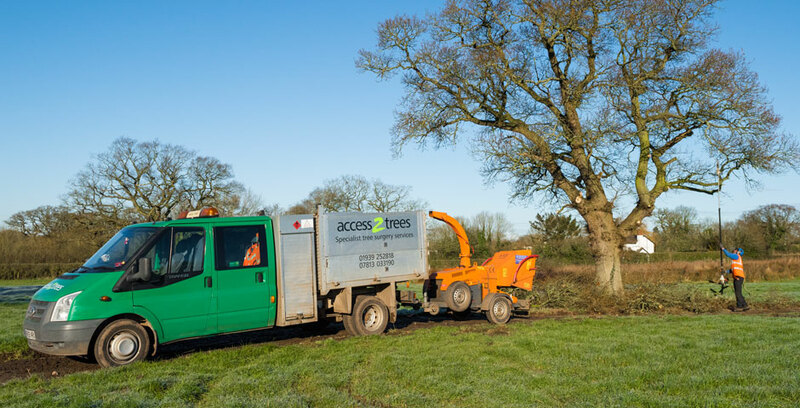 Should you need to find out if your trees are subject to any such restrictions, a member of the team at access2trees would be happy to advise you, and if required we will formally submit the necessary application to the appropriate Authority to ensure we have permission before undertaking the work.